His career spans over three decades. He has been part of more than 400 films. He has made a mark not just in Bollywood but internationally as well. He is 'Bad Man'. Yes! 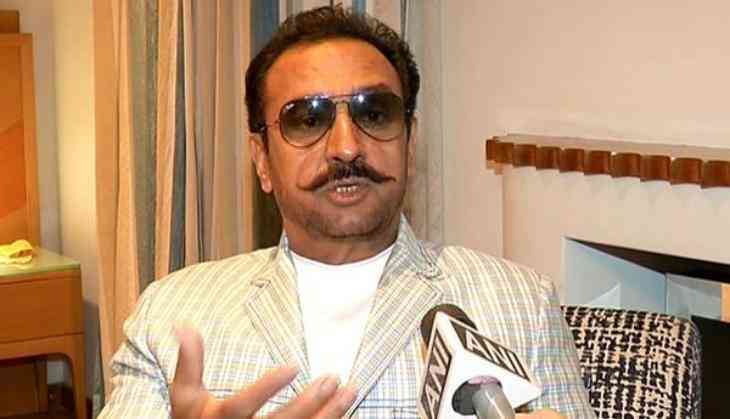 We are talking about the most-loved baddie of B-town, actor Gulshan Grover. In an exclusive conversation with ANI, the veteran star, who has played numerous negative characters, says he has no qualms in being called the 'Bad Man'. 'I was warned that I will be typecast but I always used to say that the weak actors worry about being typecast, not the hard-working and talented ones,' he added. The 61-year-old also talked about his upcoming film 'Behen Hogi Teri', in which he will be seen in a negative role after a long time. He emphasised on the fact that the portrayal of the villain in Bollywood has changed over the years. 'But sometimes, a film needs them, like this one, where I play 'Dhappi Dada'. He is somebody that everybody is scared of. He is behind the bars and suddenly Dhappi Dada appears and nobody wants to be out there because you don't know what he can do,' said the ' I am Kalam' star. On a related note, ' Behen Hogi Teri' is a romantic comedy film which also stars Rajkummar Rao and Shruti Haasan. The movie is scheduled to release on June 2.